Set in the beautiful surrounds of Murrumbeena Park (see map) which is also home to the Murrumbeena Football and Cricket clubs, we boast two superb bent grass greens and a spacious clubhouse in which you can sit and enjoy the view of bowlers honing their skills, whilst you perhaps enjoy a convivial drink with your friends. 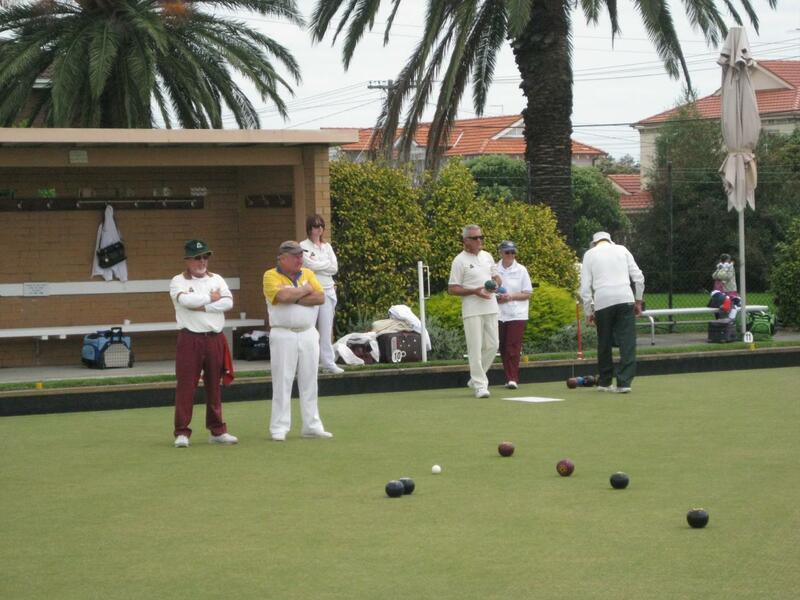 We have a number of sides entered in the State Pennant competitions on Saturdays and Tuesdays, and also the Southern Districts Electric Light Night Pennant competition. We also run a number of events, both social and competitive, at regular intervals throughout the Spring to Autumn season. 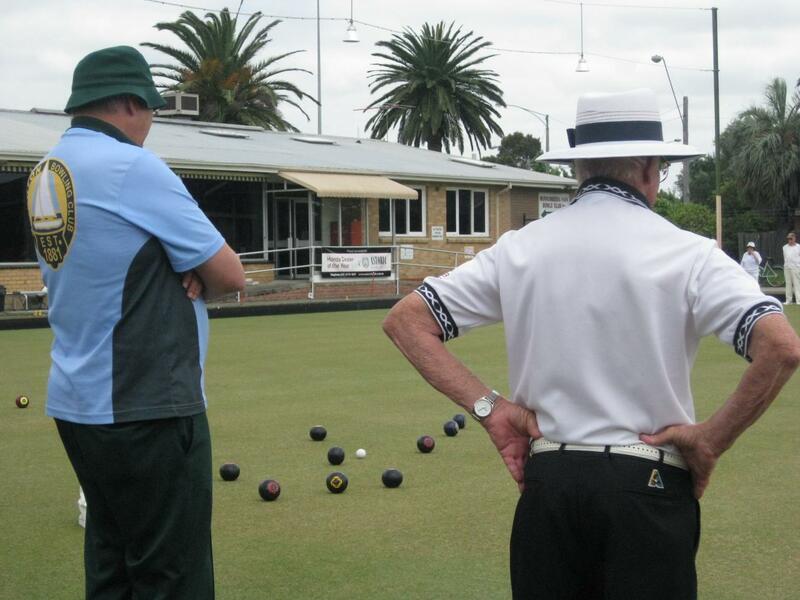 During Winter, there’s a footy tipping competition, indoor carpet bowls are played each Wednesday and Saturday, as well as solo card days on Tuesdays. 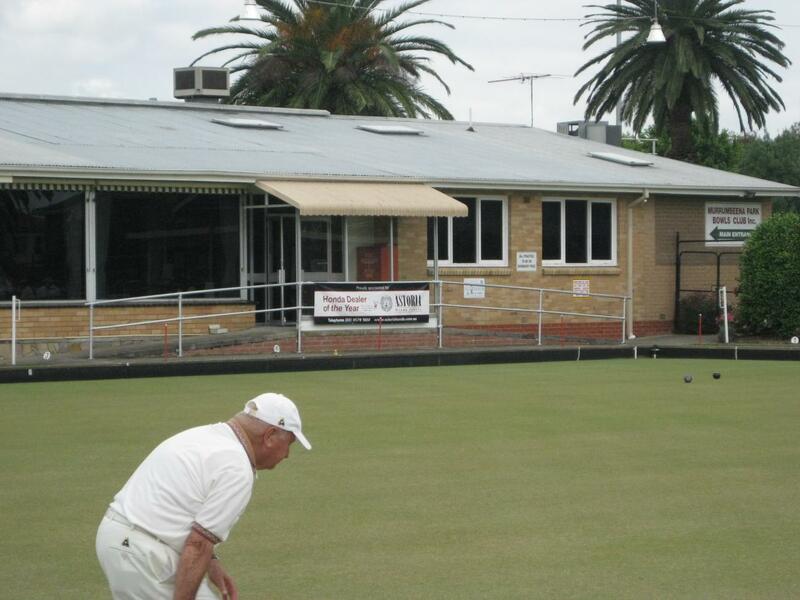 Non-bowls social activity includes a Happy Hour on Friday evenings, with raffles, nibbles, and a cash Jackpot draw, plus we have social functions throughout the year. The club is open from 4.00pm til 7.00pm Tuesday to Saturday. You are most welcome to drop in for a visit. The club has full bar and kitchen facilities, which can also be made available for hire to cater for private functions, Community fund-raising events (eg Trivia nights) and Corporate events. • Full Membership – Allows participation in Pennant matches, Club competitions, social games and voting rights in Club AGM’s etc. 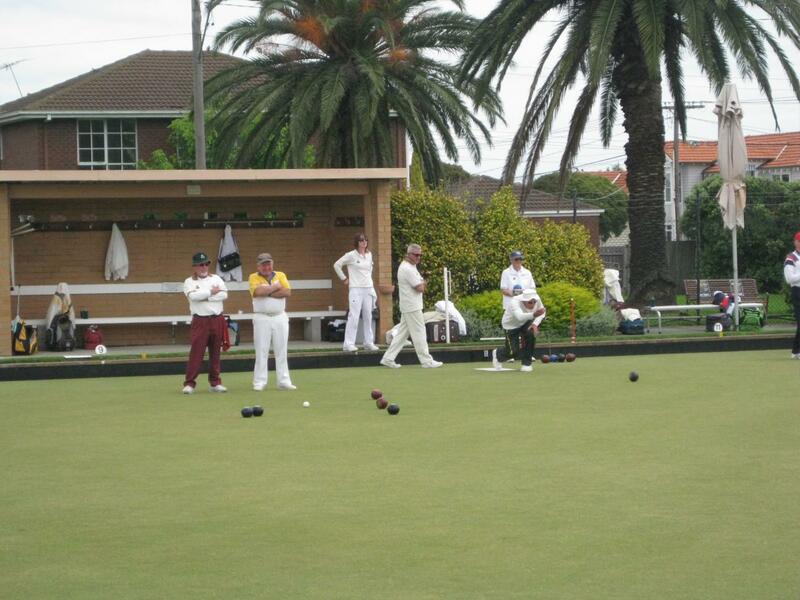 • Social Bowling Membership – Allows you to make use of the greens and to play in social and invitation events. Free coaching is available to new and not-so-new bowlers. Easter Tournaments and other “Special Invitational” days throughout the season. Ample parking is available including four spaces for disabled parking.